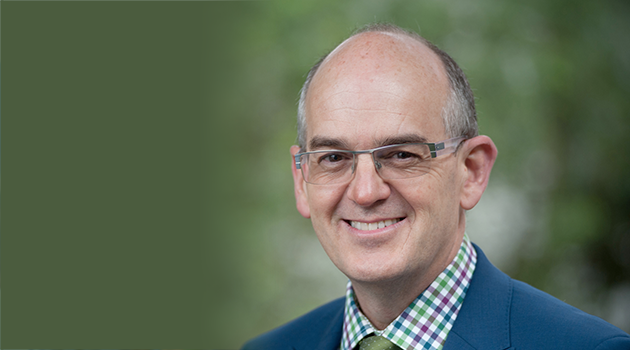 We’re thrilled to announce the appointment of former New Zealand Minister of Health, the Hon. Tony Ryall, as a Director of the nib New Zealand Board. Mr Ryall brings a wealth of experience in the local health industry to the New Zealand Board. He was appointed Minister of Health in November 2008 at the change of government; a position he held until his retirement in 2014. During this period he also held the ministerial positions for State Services and State Owned Enterprises. nib New Zealand Chairman Mr Alan Clarke, said that Mr Ryall’s intimate understanding of the New Zealand health system, along with strong relationships across government, business and customer stakeholder groups, made him an ideal appointment to the Board. “Tony is a proven leader who has not only an impressive ministerial record, but also experience leading a number of large, complex organisations,” Mr Clarke said. “His knowledge and expertise in health and public affairs will play a key role in our continued growth and success in the New Zealand market,” he added. After starting his professional life in the banking sector, Mr Ryall was elected to the New Zealand Parliament in 1990 as a member of the National Party and served 24 years before retiring from public life at New Zealand’s 2014 general election. Mr Ryall was appointed a Companion of the New Zealand Order of Merit for services as a Member of Parliament in the 2015 New Year Honours. He holds a Bachelor of Business Studies (Accounting and Finance) from Massey University and is currently the Head of Public Policy with the highly respected commercial law firm, Simpson Grierson.